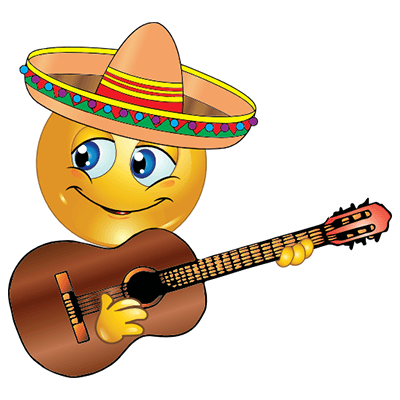 This smiley will be singing at the fiesta, but you don't have to wait for Cinco de Mayo to share him on your timeline. 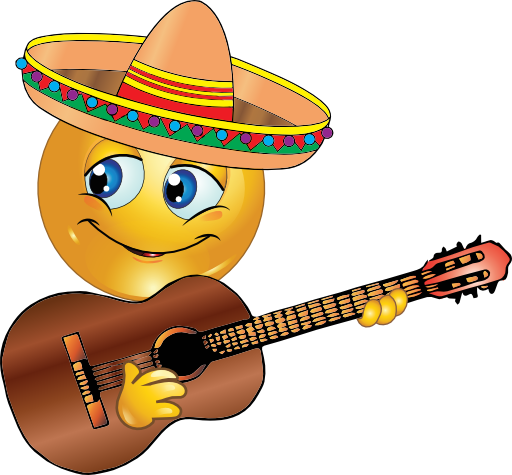 Having tacos for dinner? 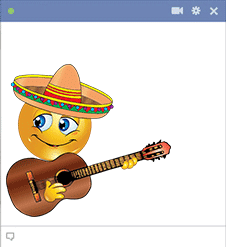 You can send this peppy señor to let your friends know you're enjoying some Mexican fare. This adorably colorful smiley is sure to grab your friends' attention!